We are back with another issue of ‘Best of Beacons this Week’. This week we’ve got a great lineup of beacon articles in store, including how beacons helped Carrefour achieve 400% increase in mobile app engagement to how Apple plans to use iBeacon sensor equipped droids for an indoor mapping project. So sit back, sip a cup of coffee and check out the stories we have lined up for you. 1. Carrefour’s 400pc mobile app engagement jump proves beacons’ supermarket potency With consumers constantly searching for product offers and weekly coupons on their smartphones, supermarkets are one of the best-suited locations for beacons. The 400% increase in mobile application engagement seen by Carrefour, a multinational retailer on using beacons, proves the same. The retailer leveraged beacons in-store to send welcome messages, suggest products based on purchase history and also display relevant coupons. In a period of seven months, the beacon campaign lead to 600% increase in the number of app users and 400% increase in in-app time. This further fueled additional sales and streamlined customer shopping experiences in-store. 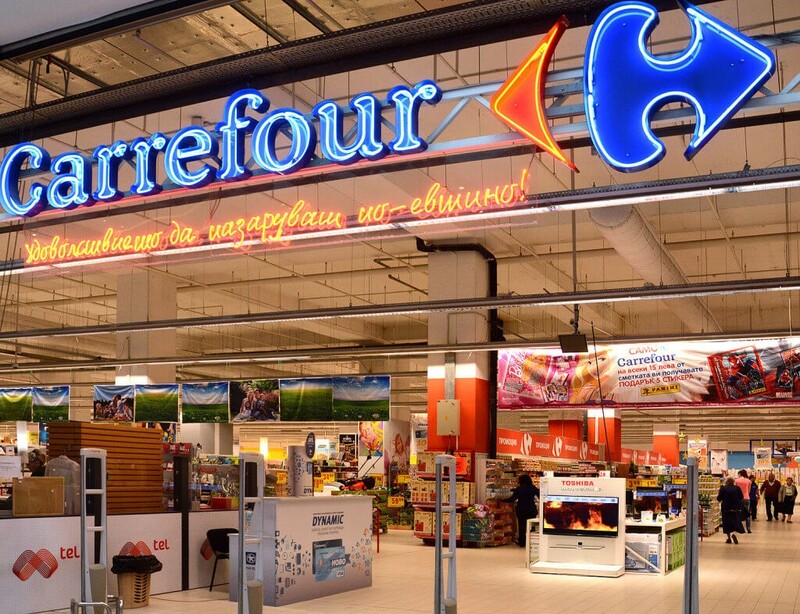 Check out this article to learn more about how Carrefour used beacons to increase profitability and attain more customer loyalty. 2. Swarm of Apple iRobots released to map interior of Cupertino HQ As a part of its indoor mapping project, Apple recently filled the halls of its Cupertino headquarters with iBeacon sensor equipped autonomous droids to collect data. Since the droids are mainly working within a well-documented building, chances are that the company is looking to use this mapping project to establish how iBeacon sensors can effectively exploit location services for commercial opportunities. However, sources at 9to5Mac suggest that any innovations from this mapping exercise are unlikely to be part of the iOS 9 roll-out. Check out this article to learn more about the various commercial applications around indoor mapping that these droids can open doors to. 3. 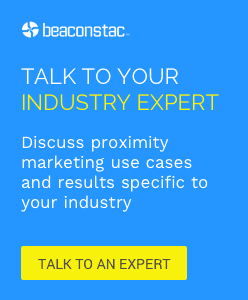 Three Critical Components of your iBeacon Retail Strategy With more than half of the top 100 U.S. retailers testing beacons this year, these proximity detection devices are all set to move out of the pilot phase and go ahead with mainstream deployment. However, even today, many retailers are still unsure about where to begin with, or how to plan out their beacon marketing strategy. For example, most of them don’t know that beacons can’t exist in silos and and need to be integrated with the rest of the marketing strategies to show results. Check out this article to learn more about the 3 critical components that retailers need to consider when crafting their iBeacon strategy. 4. How EpiCentre used iBeacon to integrate online and offline EpiCentre, an Apple Premium Reseller recently leveraged beacons to drive footfall in their brick and mortar stores. The retailer used beacons to deliver location-targeted discount coupons to customers near their stores and allow members to earn points through their mobile app when they visit stores as a part of the membership programme amongst other use cases. Check out this article to gain deep insights from Danielle Siauw at EpiCentre on why they chose to invest in location-based technology, tips on how retailers can strike the balance between annoyance and genuine consumer value and more.